Koos deserves a trophy. And so do you. 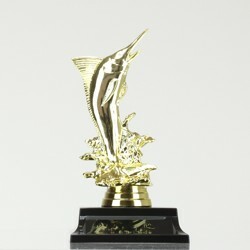 Reel in the savings with a fishing trophy from AwardsandTrophies.com.au. 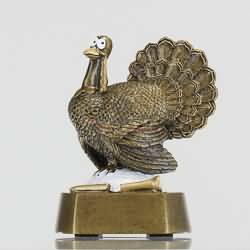 You'll find a range of fishing trophies and medals including fishing reel trophies, fishing medals, custom medals, perpetual trophies, honour boards and much, much more. 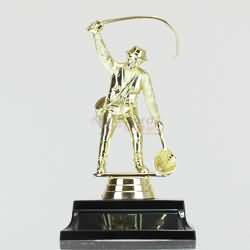 Our car club ordered 13 Tool trophies. They were received on time and looked great. Good job guys. 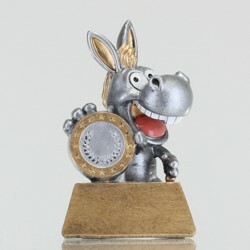 Also promising new and exciting designs every year, we make sure you’ll never have to present the same trophy twice! 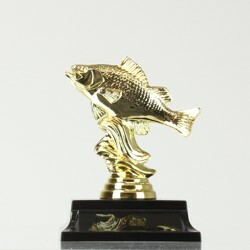 All awards are available with fast, affordable delivery across Australia at a flat rate of $9.90 for your convenience. 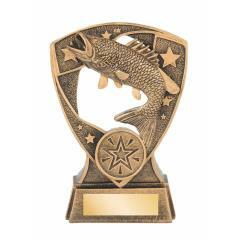 Order your fishing trophies online today from the professionals at Awards and Trophies!